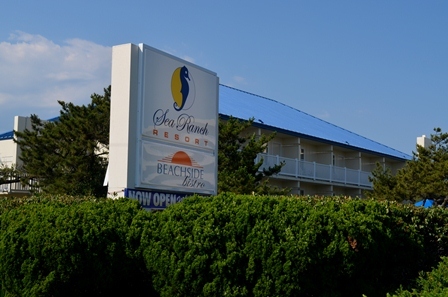 Our resort has been a traditional OBX family vacation destination since 1963. 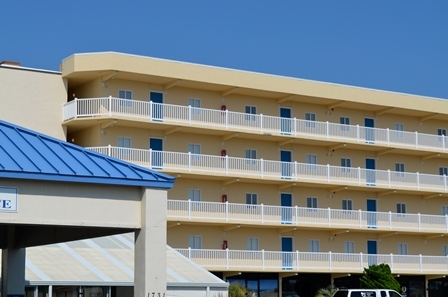 This historic Outer Banks oceanfront hotel is centrally located in Kill Devil Hills (MP 7) and just minutes away from the Wright Brother’s Memorial, Avalon Pier and other local area attractions. 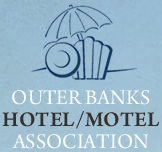 While the resort provides the perfect Outer Banks beach getaway, its prime location also serves as an ideal homebase for guests who want to explore the many local Outer Banks activities and attractions that stretch along the shoreline. 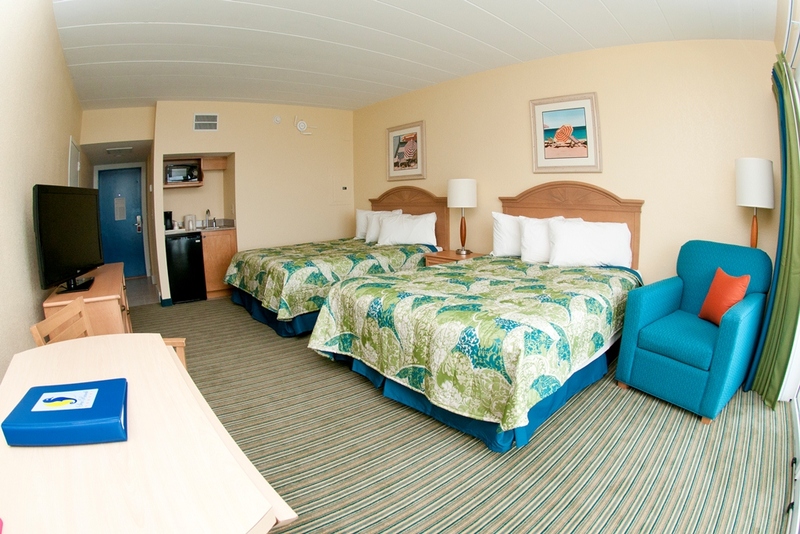 The Only Thing We Overlook…Is The Ocean! 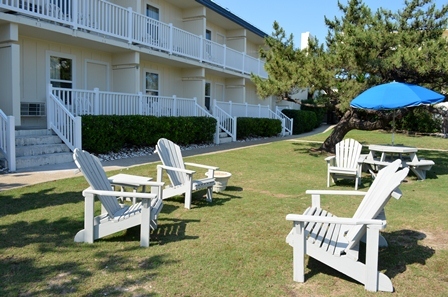 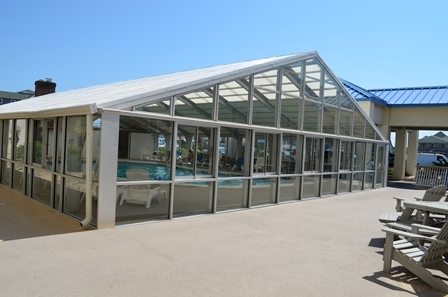 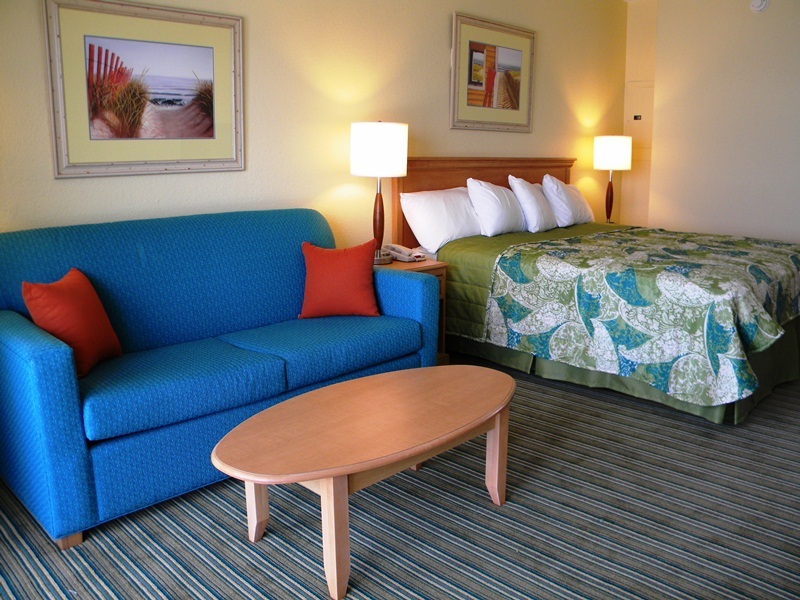 Our amenities include, direct beach access, enclosed heated swimming pool, outdoor grilling & picnic area. 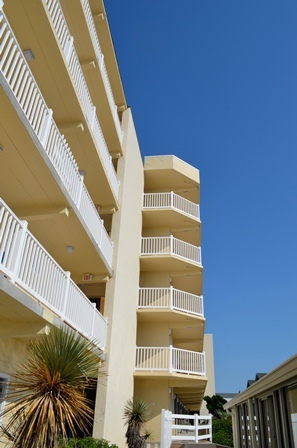 Two bedroom oceanfront suites offer fully equipped kitchen & washer/dryer and can be rented for full week and partial week stays! 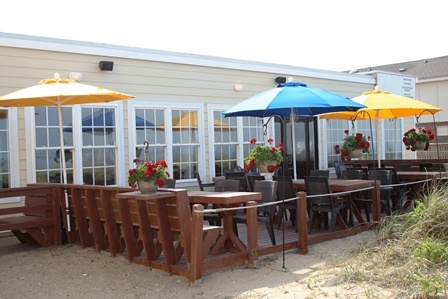 Since opening in 2012, the Beachside Bistro has become a vacationers favorite!!! 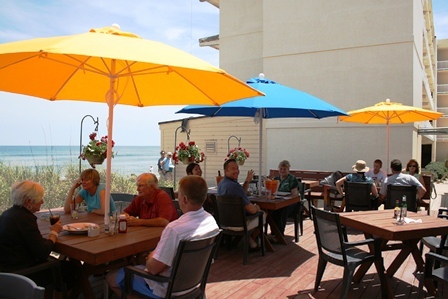 You will enjoy the beautiful ocean views, dining indoors or out on our deck. 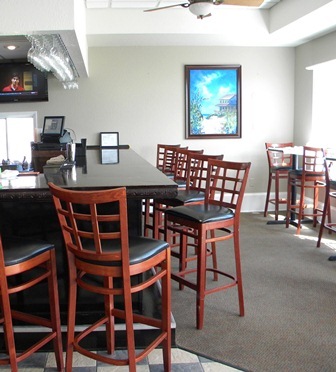 Contact us for information on how we can assist with your social events, Oceanfront wedding ceremonies, receptions and conferences.